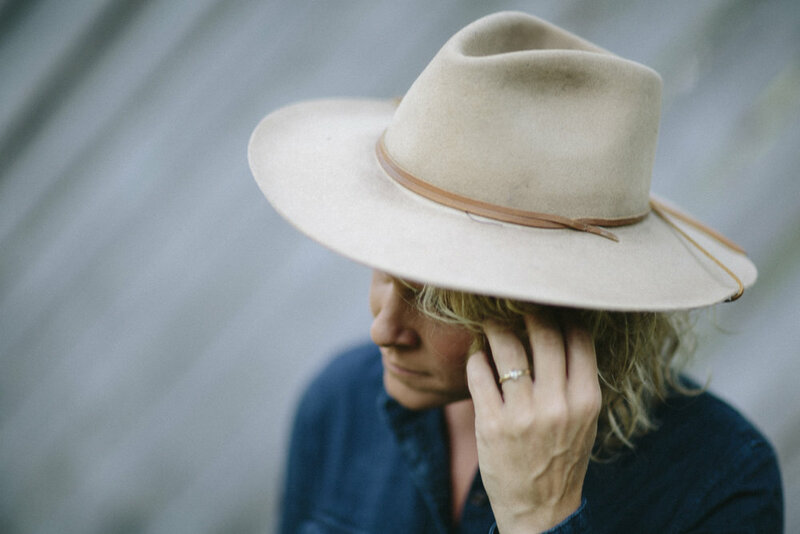 Debut Solo EP : "Here & Now, Vol:1"
Nashville TN based and Macon, GA Native Molly Stevens grew up in Macon, GA, singing in church and at many revivals led by her grandfather, a celebrated preacher around the Southeast. Growing up in Macon, home to the Allman Brothers and Otis Redding, among others, Stevens never knew a time when southern rock or soul wasn’t floating through the air. “Singing was just always a huge part of my life,” says Stevens. “I'd get off the school bus and my mom would have a dress waiting for me and before I knew it I was headed off to sing at a revival of some kind. That was my childhood. When I was about 10 I played on stage with Johnny and June Cash and didn't even know who they were at the time! But I love saying I "opened" (wink) for them. " 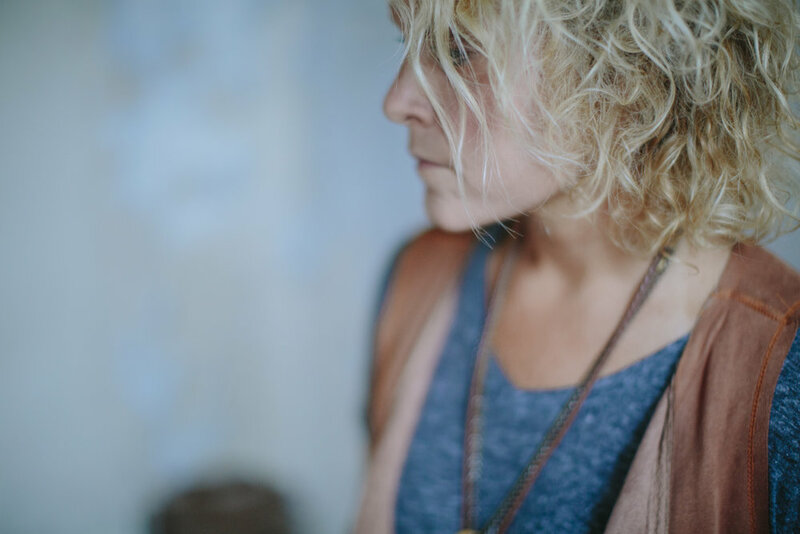 Molly has toured with acts such as Jamey Johnson, Lindi Ortega, Darlingside, Billy Joe Shaver, Mindy Smith, Griffin House, Angie Apparo, the Indigo Girls, Christian Lopez, Natalie Stovall and The Drive, Elizabeth Cook, Bonnie Bishop along with many others. Molly is a powerhouse vocalist who lays her soul on the stage for all to feel. Complimented by raw and real lyrics that capture the audience, she reels you in to the depth of her heart as she sings about her story. 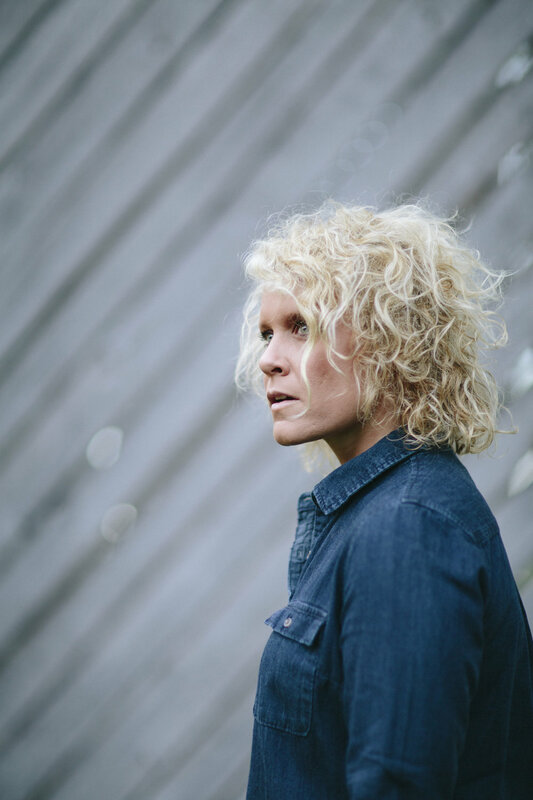 She has performed at all venues across the country such as Rockwood Music Hall, Eddie's Attic, Bluebird Cafe and The Evening Muse as well as many festivals including the CMA fest two years in a row and 30A Songwriter's festival. Molly was on season 14 of The Voice.